Research will be focused on developing computational and analytical techniques to quantify the structure-property relationships in complex heterogeneous materials. Specific areas of interest currently include the analysis of interfacial properties; the role of interfaces in influencing the mechanical and transport-related phenomena in structural materials; statistical analysis and characterization of complex microstructures. We utilize state-of-art experimental techniques to quantify 3D microstructural features and incorporate these aspects in a variety of computational methods to facilitate more accurate modeling of both processing-structure and structure-property relationships. These characterization and computational methods will provide essential tools, which are expected to be an integral part of the design process involved in microstructure optimization. 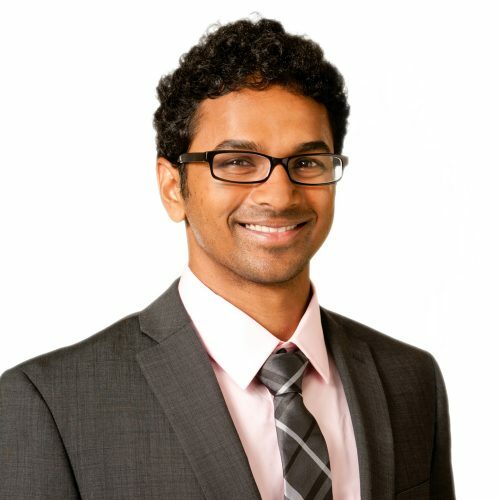 Dr. Patala’s research interests include structural characterization and quantification of structure-property relationships across multiple length scales; statistical analysis of defects and their interactions in polycrystalline materials; and in developing inverse design principles for optimizing performance in structural and functional materials. Patala, S. (2017), Acta Crystallographica A-Foundation and Advances, 73, 85–86. Burch, M. J., Fancher, C. M., Patala, S., De Graef, M., & Dickey, E. C. (2017), Ultramicroscopy, 173, 47–51. Kadambi, S. B., & Patala, S. (2017), Physical Review Materials, 1(4). Banadaki, A. D., & Patala, S. (2017), NPJ Computational Materials, 3. Banadaki, A. D., & Patala, S. (2016), Computational Materials Science, 112, 147–160. Homer, E. R., Patala, S., & Priedeman, J. L. (2015), Scientific Reports, 5. Banadaki, A. D., & Patala, S. (2015), Journal of Applied Crystallography, 48, 585–588.